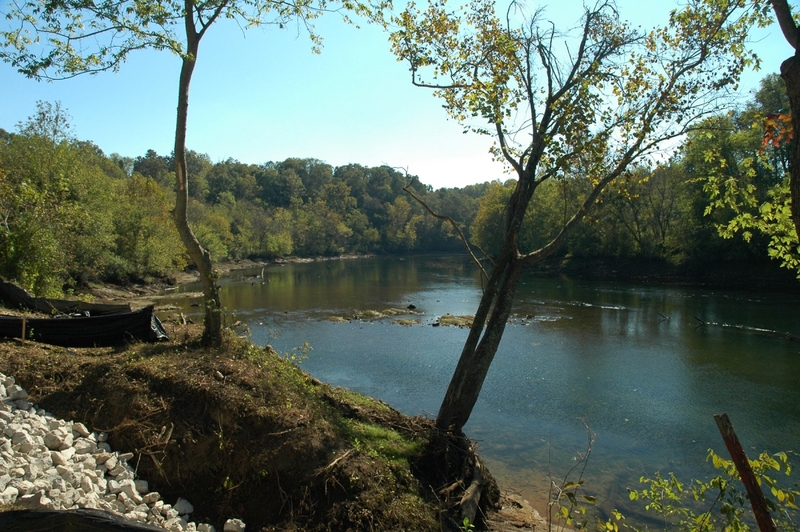 The rivers are full of trout, small-mouth bass, and other East Tennessee regional fish. 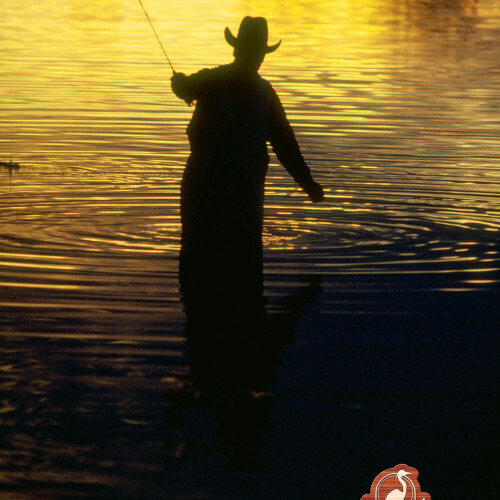 River Mist is located just a short distance downstream form a TRWA Hatchery which offers our owners a magnificent fishing experience. On the grounds of the community, other wildlife is abundant along the river. River Misters frequently see deer, turkey, bald eagle, osprey, beaver, and red fox along the river as they enjoy their surroundings. 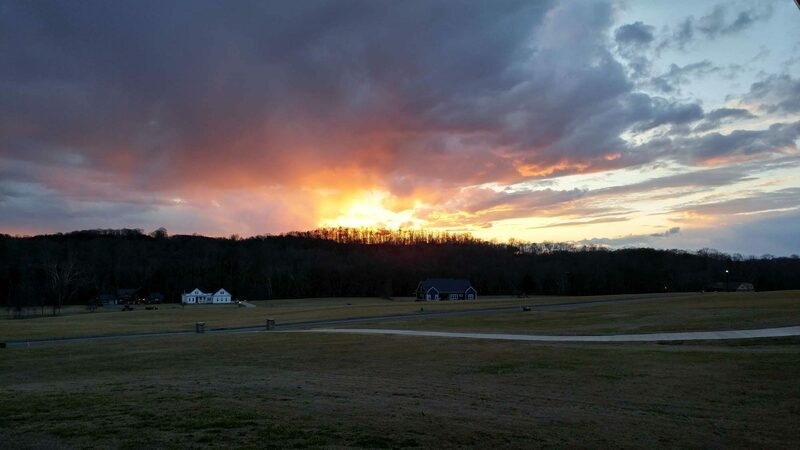 Although River Mist is a little off the beaten path, it is easily accessible from highway 11E in New Market, Tennessee. Schools, shopping, and Jefferson Memorial Hospital in Jefferson City are all easily accessible within a 15-minute drive. Knoxville, Pigeon Forge, Gatlinburg, and the Great Smoky Mountains National Park are all under an hours drive away. River Mist On the Holston is home to 99 choice lots in a natural landscape with beautiful views of the Clinch Mountain range, including 46 prime riverfront parcels up to 1.6 acres in size. Available to all homeowners are upper and lower river accesses and a large park for recreational activities. Come see us at the river, stroll along its bluffs, listen to its rapids, view the meadows and mountains, and leave with a feeling of peace and contentment, knowing that this could be a part of every day for the rest of your life. 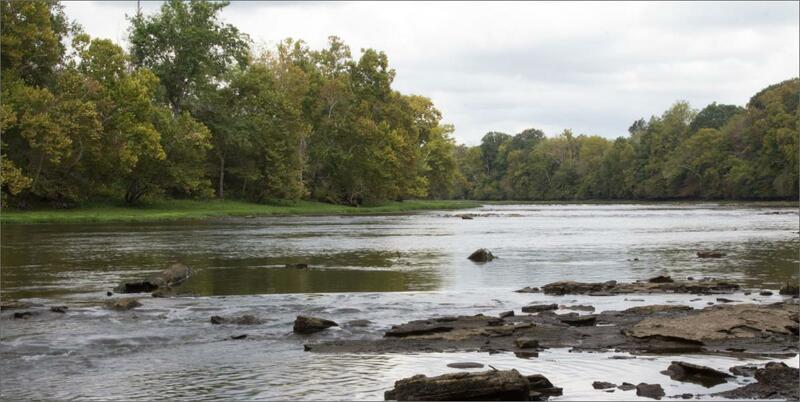 The rivers are full of trout, small-mouth bass, and other East Tennessee regional fish. River Mist is located just a short distance downstream form a TWRA Hatchery which offers our owners a magnificent fishing experience. 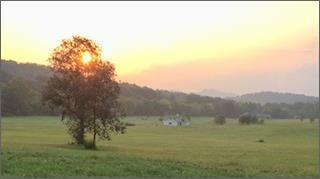 River Mist on the Holston is located on the Holston River surrounded by beautiful east Tennessee farmland. 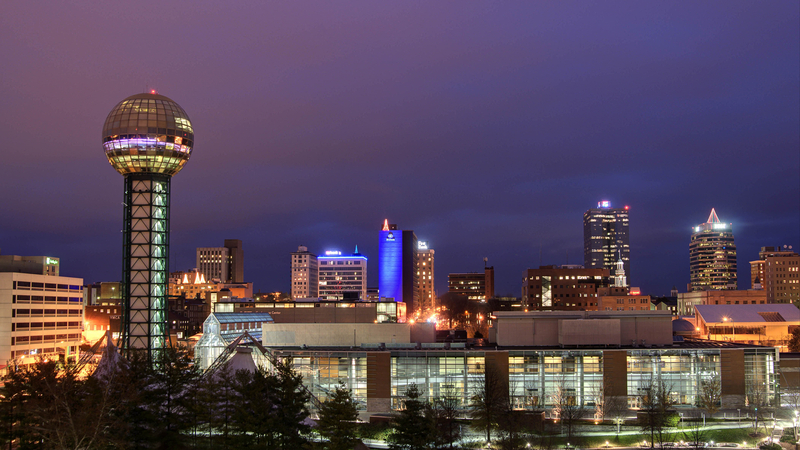 Fine dining, great shopping, a vibrant theater district, and home to the University of Tennessee Volunteers! 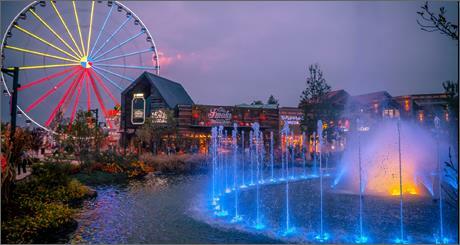 Pigeon Forge & Dollywood just 45 minutes away! Family entertainment and fun in nearby Pigeon Forge and Dollywood! 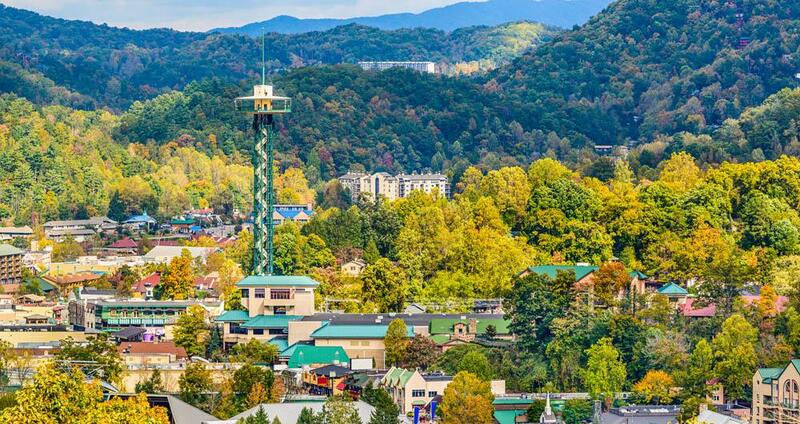 Gatlinburg is the gateway to the Great Smoky Mountains National Park. Plenty of dining, amusements, and fun family recreation to choose from!